Should I mix my tenses in IELTS Speaking? Read more "Should I mix my tenses in IELTS Speaking?" 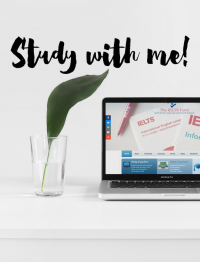 Read more "IELTS Writing Academic Task 1"
Read more "5 Reasons IELTS Candidates Keep Getting The Same Low Band Score"
Read more "Punctuation in IELTS Writing Task 2"
Can I write True/False/Not Given instead of Yes/No/Not Given in the IELTS Reading Test? Read more "Can I write True/False/Not Given instead of Yes/No/Not Given in the IELTS Reading Test?"